We ordered the pack (as I'm always out of ink!!) and received the lovely diary which contains lots of Stem and literacy activities. 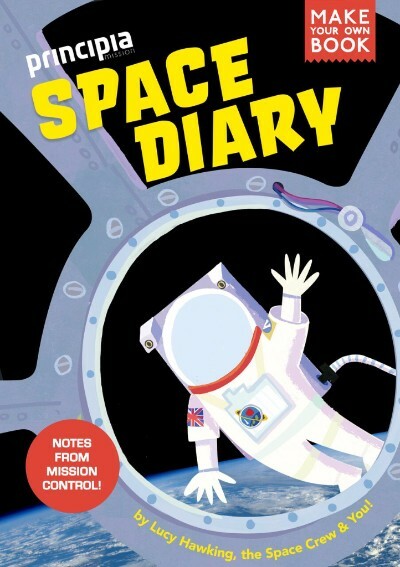 The website has free lesson plans, teaching materials and extension activities to go along with the diary as they create their own memory of the Space Mission. Register now for your diary or visit the website to use the free resources! !